Organic in our growth, 8common operates with a rigorous acquisition criteria to build a strong portfolio of technology ventures, capable of having start-up agility and SaaS delivery. 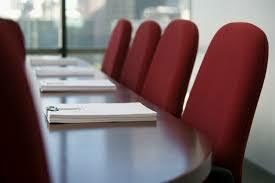 8common builds shareholder value through sound and prudent management of our ventures. Our dedicated investor communications policy, provides support and effective communication with shareholders and investors, encouraging participation at general meetings and ensures ample notice of other opportunities to participate. 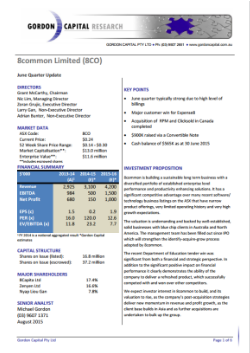 For any investor enquiries, please email: ir@8common.com. 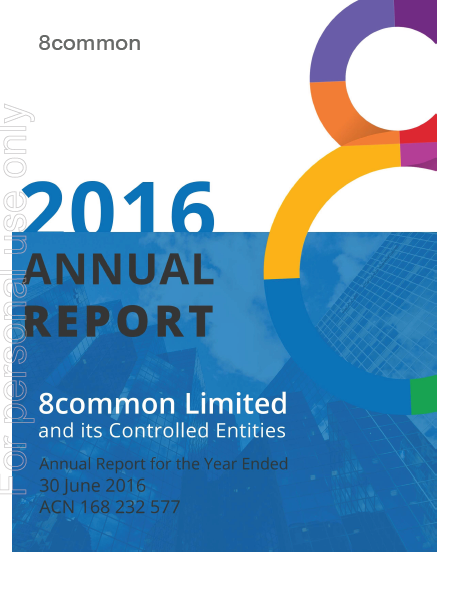 8common is committed to good corporate governance and this is reflected in the way we conduct our business.